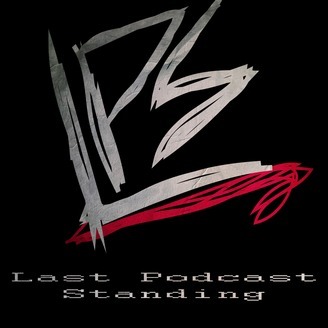 You'll be slapping the mat with laughter as we review what the world of pro-wrestling has to offer each week. 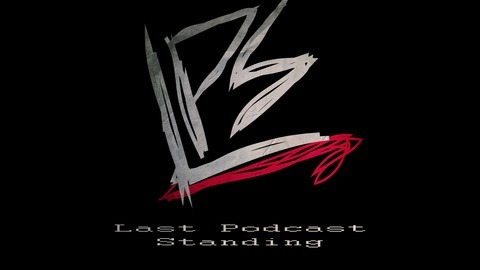 But all corny puns aside, this is a wrestling podcasts with story lines of it's own. There's nothing else like it. We're talking about what happened at No Mercy and what's coming up with Hell in a Cell.